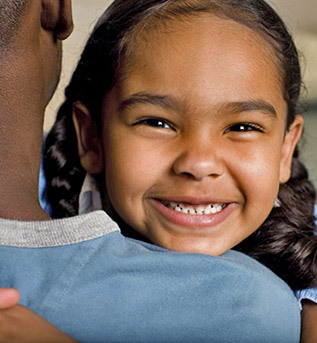 For a list of Oregon Child Support Program Offices, please visit the Locations page. Visit the Your Account page to access information about your case online. If you have questions specific to a case, or if you would like to speak to a case manager, you may visit, call, fax or email the child support office nearest you. Email ChildSupportEmployerServices@doj.state.or.us for wage withholding and medical support questions. Email EFThelp@doj.state.or.us for payment questions. Email EmplNewHire.help@doj.state.or.us for new hire reporting questions. For questions about electronic payments, contact Employer Services by calling the number above, or email EFThelp@doj.state.or.us. Note: For your employee’s privacy and security, please do not email the employee’s full Social Security number. You may include the last four digits of the Social Security number when corresponding via email. See Employer Resources for more information. Cover Page – Please include this cover page with the documents below. Business hours: Monday-Friday 8:00 a.m. – 5:00 p.m.
*We do not verify income for creditors. For payment records for third-party inquiries, (including income verification requests related to housing), please submit a signed Authorization to Disclose Support Records (PDF) by email to CSPCommunications@doj.state.or.us. If you do not have email, please fax it to 503-947-2578. If you have any information regarding an insurance or other settlement that may be payable to someone who owes child support, please contact Special Collections. All customers are entitled to fair, professional, courteous, and accurate service. If you believe you have not received this, contact the office where your case resides and ask to speak with a lead worker or manager. If your concern is not resolved, you have the option of filing a grievance with Constituent Services. 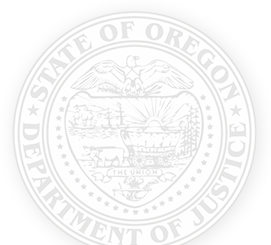 We will handle your grievance in accordance with Oregon Administrative Rule 137-055-1600. To suggest how we can enhance or improve our website, please use our feedback form.